. 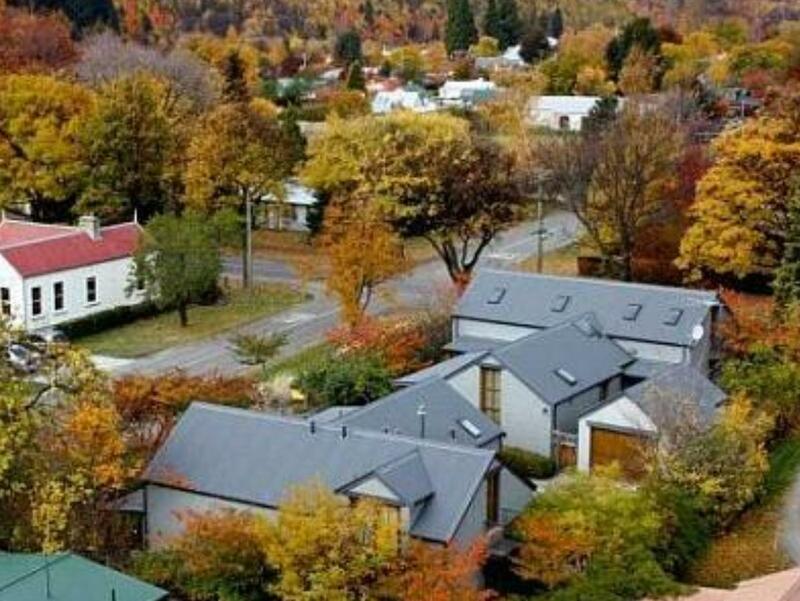 إن Arrowtown House Boutique Hotel حريص على توفير الراحة للنزلاء، فلا يوفر الموظفون جهداً في تقديم أفضل الخدمات وضمان حسن الاستقبال. يمكن لضيوف الفندق الاستمتاع بالميزات التالية على أرض الفندق: واي فاي مجاني في جميع الغرف, خدمة الغرف على مدار الساعة, مرافق مخصصة لذوي الاحتياجات الخاصة, مطعم, بار . تنعكس أجواء Arrowtown House Boutique Hotel في غرف الضيوف.تلفزيون بشاشة مسطحة, اتصال لاسلكي بشبكة الإنترنت (مجاني), تدفئة, خدمة الإيقاظ, ميني بار هي بعض الميزات الموجود في العديد من الغرف. كما أن مجموعة الخدمات الواسعة الموجودة في الفندق لضمان راحتك تترك لك الكثير من الخيارات لقضاء وقتك أثناء فترة إقامتك. 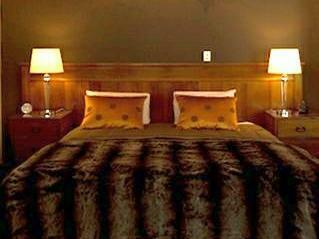 استمتع بخدمات لا يعلى عليها وعنوان ذو اعتبار في Arrowtown House Boutique Hotel . Amazing hosts, very kind, friendly and helpful. 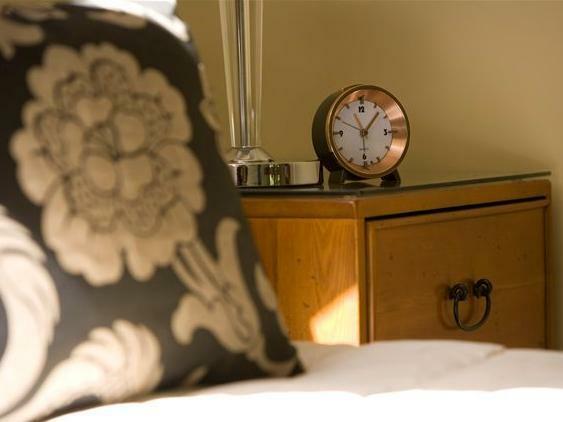 The room is super clean, cozy, tidy with all the amenities. 6* hotel equivalent. 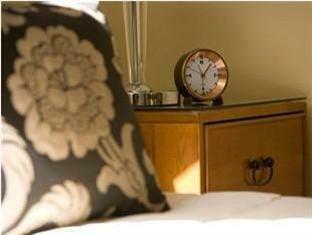 Private, luxurious and personalised treatment. In all respects. Would love to come back one day. Great little hotel, on a beautiful spot. beautiful place to stay, handy for town, walks and wineries. beautiful food well prepared and with an innovative twist on traditional dishes. wonderfully helpful and welcoming hosts. Looking forward to a return visit. Steve and his wife were excellent hosts! We have stayed in five star hotels all over the world and this boutique hotel was equal to any that we have experienced!! Will definitely stay there again when visiting Arrowtown! Very peaceful, beautiful surroundings, with every detail well thought out, fantastic food, and delightful owners. Don't miss this gem!!! Wonderful hosts, invisible service, pleasant beautiful natural surroundings. Good selection of old school dvds and games. Spacious room with rooftop windows to look up on the stars at night. Very clean and tidy. Nicely decorated like home with warm colour scheme. Informative and helpful host, Kathy.